Kimberly Wilson Wetty joined Valerie Wilson Travel in February 1995. At the time, she assumed it was “just the next step” in her career, but all of that changed when she recognized that the VWT brand was something she wanted to help develop and nurture. A graduate of Bucknell University with a B.A. in Sociology, Kimberly started out as a store manager for Ann Taylor. She left retail to join the travel industry as a marketing coordinator for CIGA Hotels where she successfully launched new marketing initiatives for the established luxury hotel brand. It was there that her true passion for marketing and brand strategy revealed itself catapulting Kimberly’s next step in the luxury travel industry. When first joining VWT, Kimberly was instrumental in developing the company’s cruise division and launching the company’s first website. Today, she is Co-Owner and Co-President and responsible for managing the leisure division, VWT’s membership in Virtuoso®, as well as human resources. Kimberly is responsible for all the brand and marketing strategy for VWT. 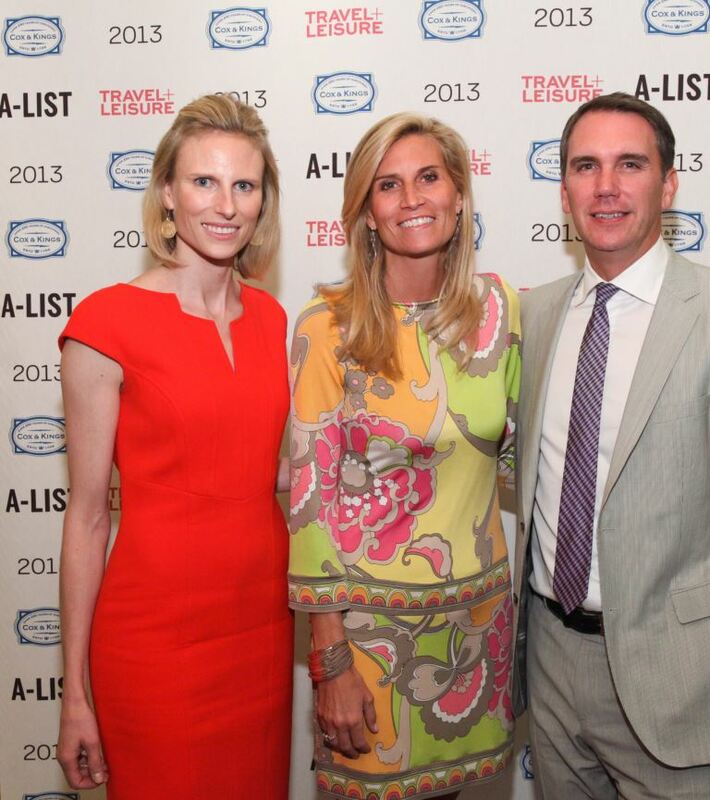 Renowned for her extensive travel expertise, Kimberly has been awarded many honors in the industry, including Family Travel Specialist on the Travel+Leisure A-List and is a member of Travel+Leisure’s Travel Advisory Board. In 2015, Kimberly won the Most Innovative Advisor award from Virtuoso®. 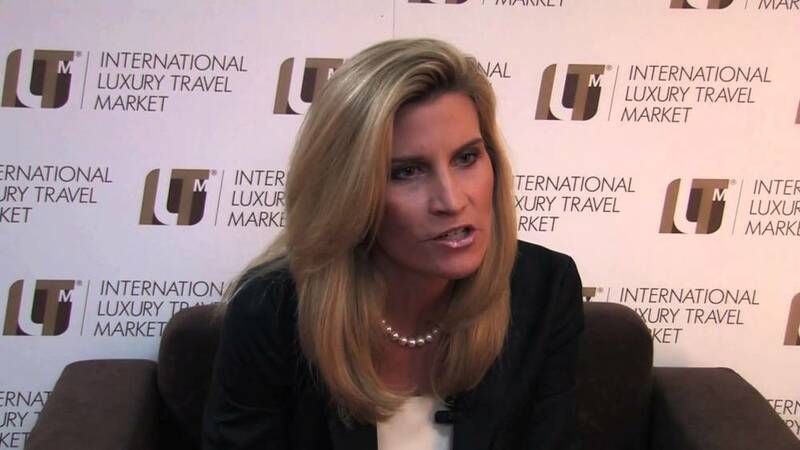 She has become a go-to luxury travel expert, sharing her advice and experiences with the media, both on and off camera, and has participated in many industry round table and panel discussions. She is a member of the Young Presidents’ Organization (YPO) and serves on the Bucknell University Alumni Board of Directors as the Chair of Communication. Growing up, travel was always an integral part of Kimberly’s life. Her travel motto is to “explore with an open heart and an open mind.” She instills this value when traveling with her family. Kimberly travels globally with her husband and two children and loves seeing the world awaken through their eyes. Kimberly’s love for running has taken her as far as the remote plains of Kenya, to the Great Wall of China, and as close to home as New York when she competed in the New York City Marathon. Kimberly resides in Bronxville, New York where she enjoys swimming, cooking, and giving her time to her children’s school and athletic activities, as well as continuing to be an active volunteer in the community.